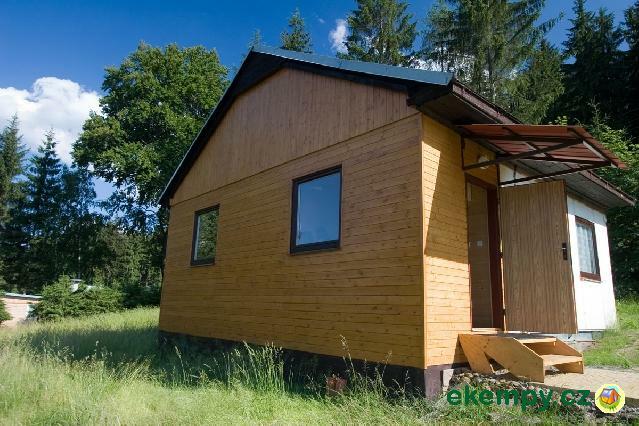 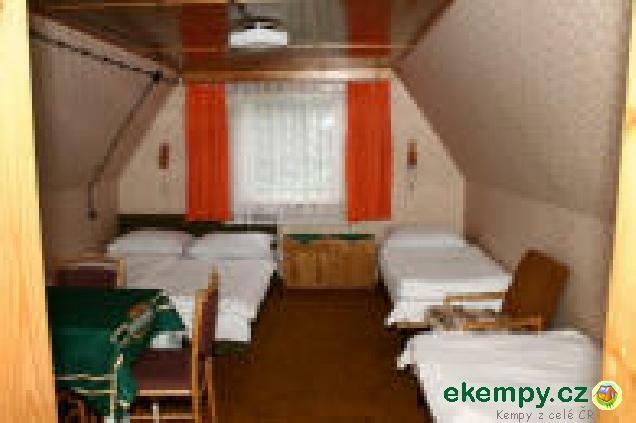 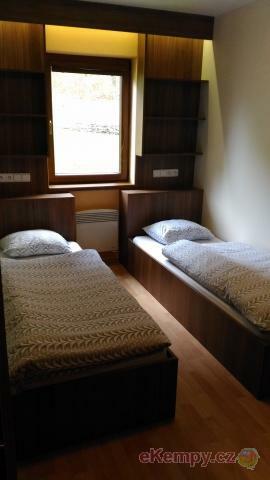 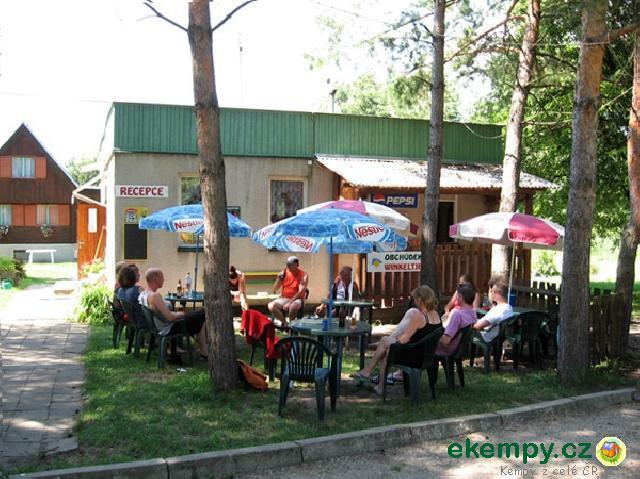 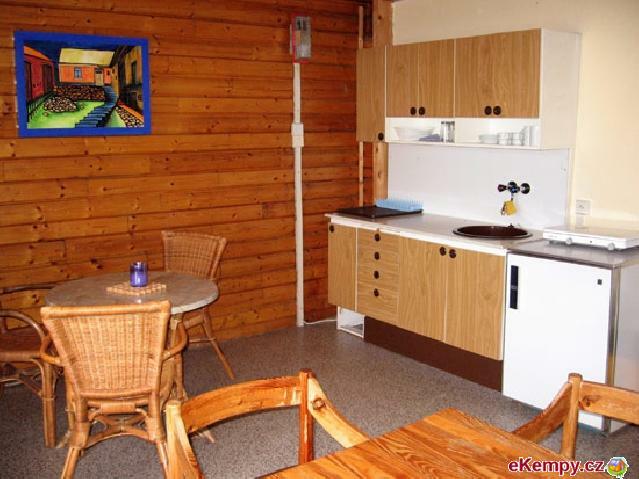 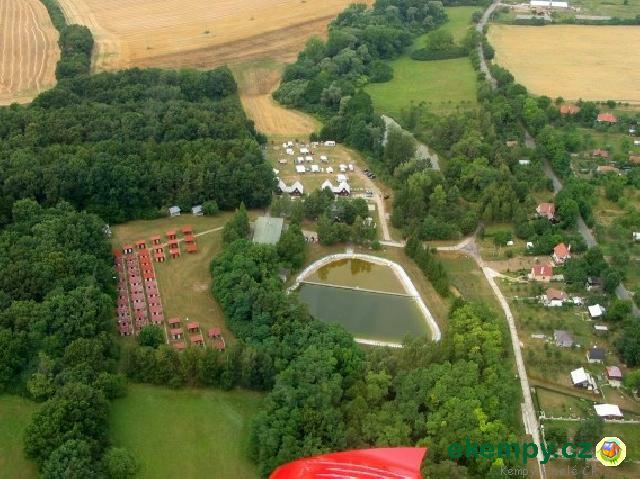 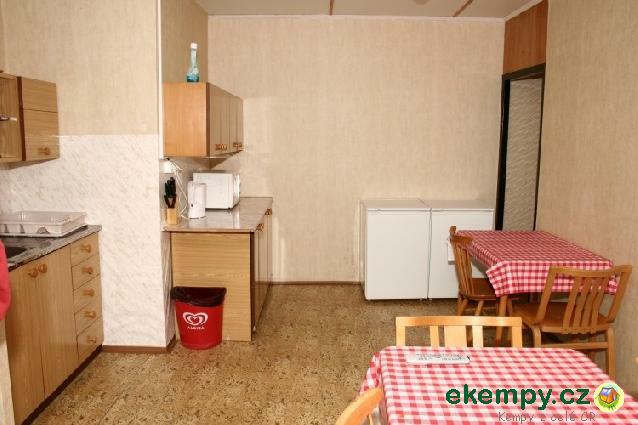 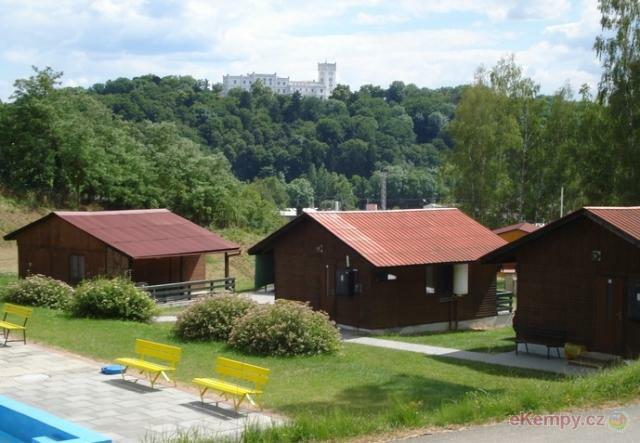 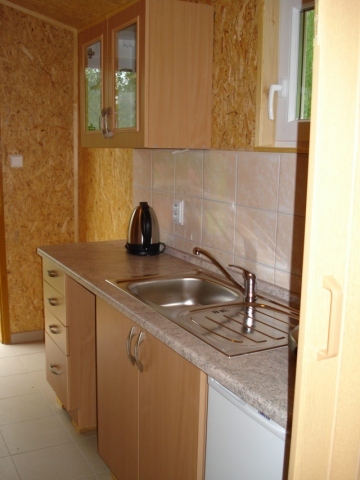 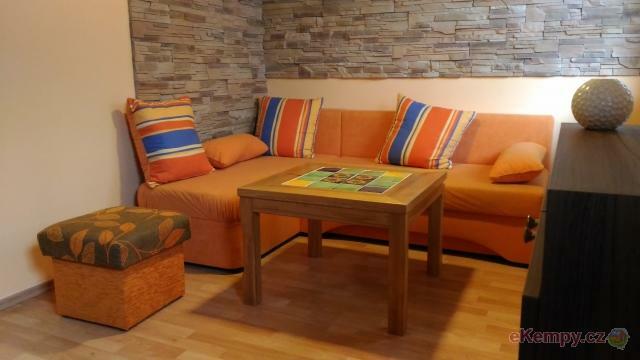 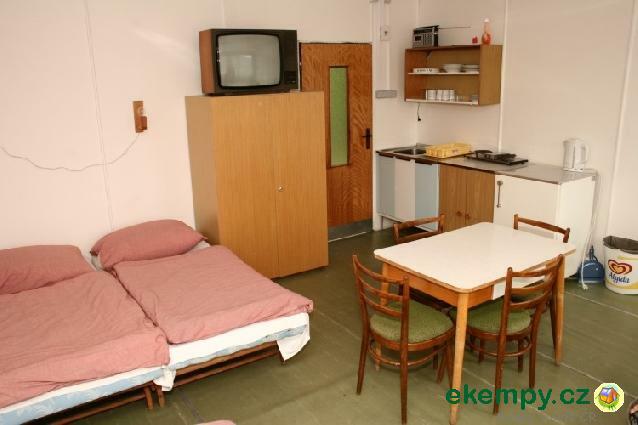 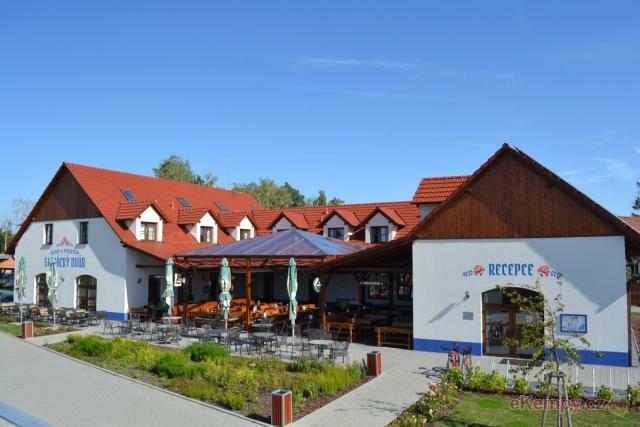 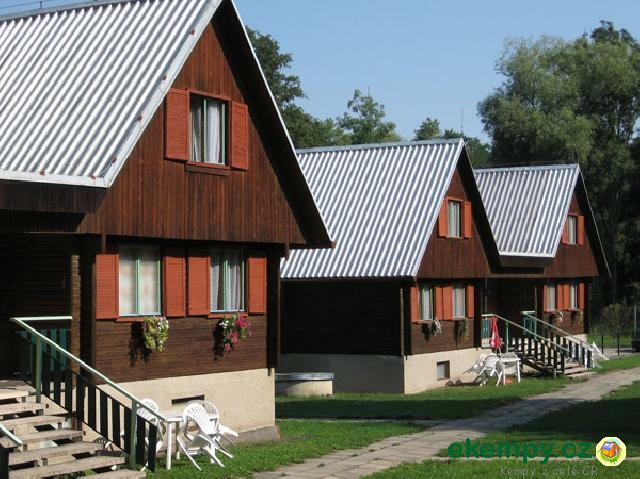 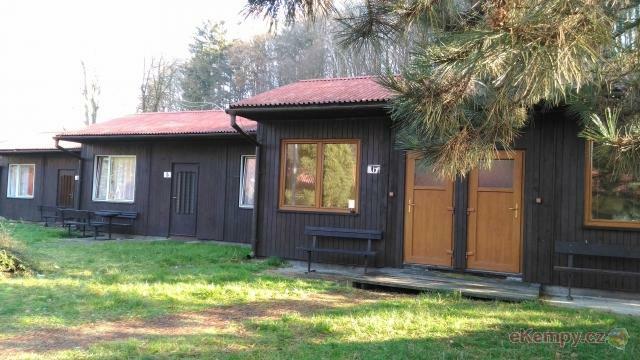 Camping site Deštná offers suitable room including services for seminars, courses, meetings and company events for employees combined with sport a..
lCamp and the guest house are situated in a wooded area, with several rivers. 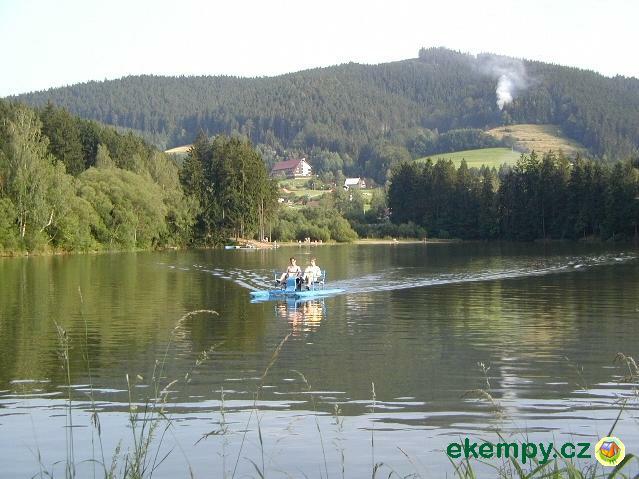 It is located just 10 minutes walk from the dam Bystricka. 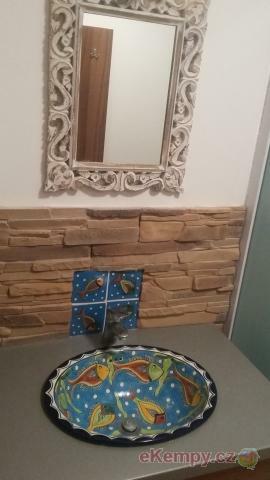 All this .. 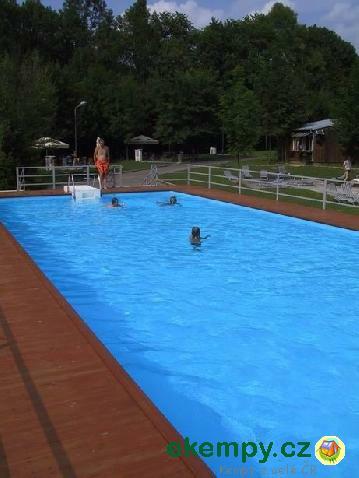 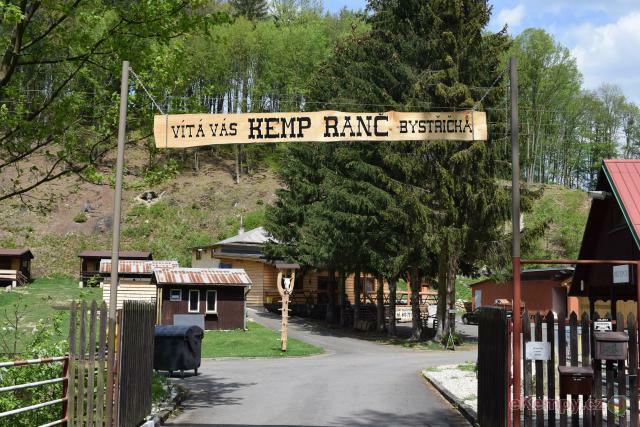 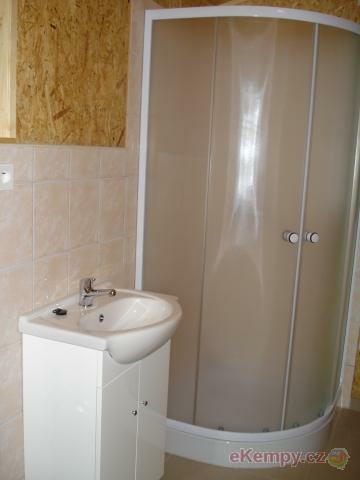 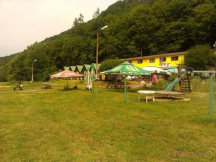 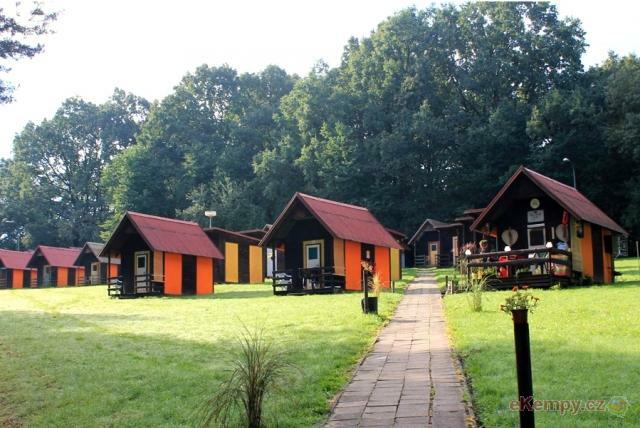 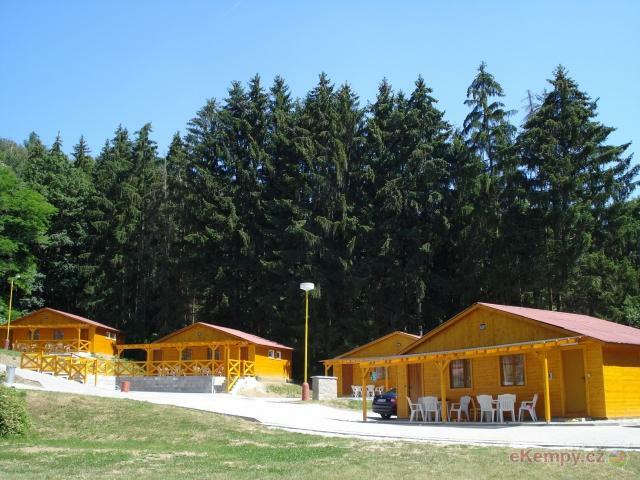 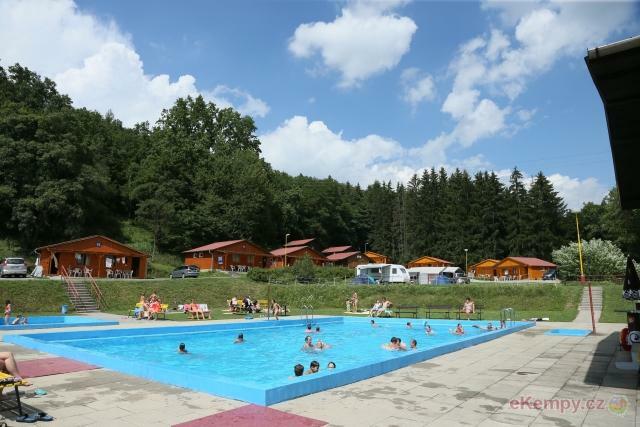 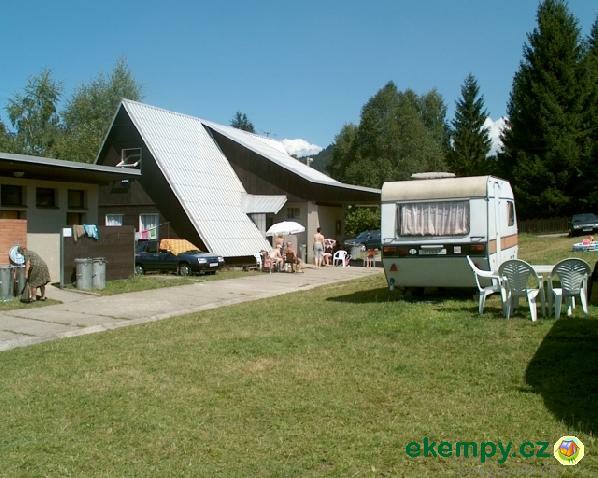 Camping site offers a holiday in Wallachia, in a picturesque nature protected natural reserve of Beskydy Mountains, in village Horní Bečva very cl..